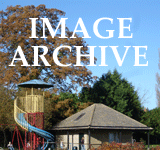 Eynsham Allotment Association has around 120 plots of various sizes. 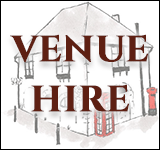 Our site is on Wharf Road, near the Talbot Inn by the Thames. Are you interested in growing your own food, eating healthily, getting fresh air and exercise, and joining a vibrant Eynsham society? We're usually able to find a plot for you within a few months. 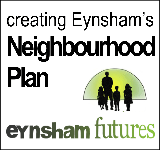 If you live in Eynsham and are interested in taking on a plot have a look at our waiting list page. Our main project in 2017 year was to install deer fencing. We have a facebook group where people can share photographs and so forth. 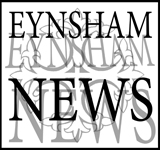 You can also follow us on twitter @eynshamallots.